The most recent scholarly research of the Diana R. Garland School of Social Work at Baylor University identifies one of the modern congregation’s greatest opportunities: to create sustainable opportunities for congregants to meaningfully engage in transformational change with their communities. This could be walking alongside families in poverty, addressing hunger, or supporting local schools. 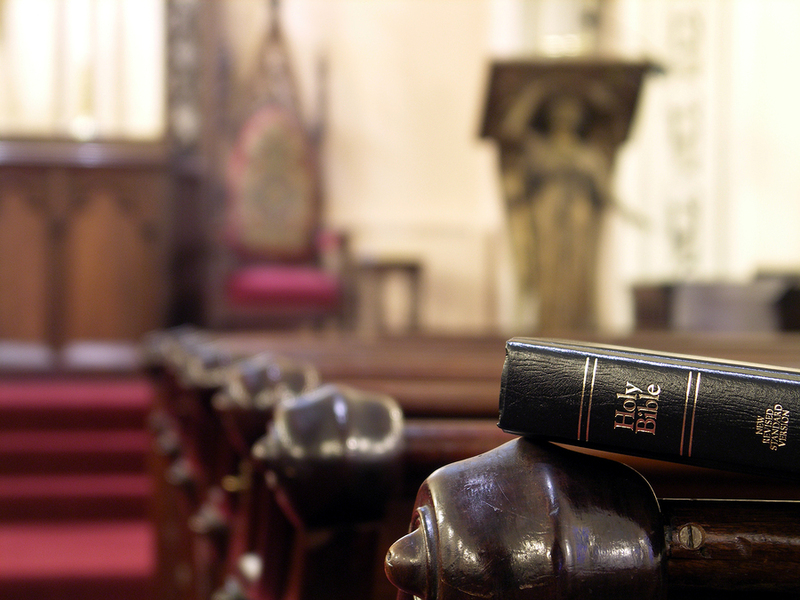 Congregational members urge their pastors and denominational leaders to provide them with handles on how to engage in transformational service, but few resources exist at the intersection of faithful witness and social change. C3I is ideally positioned to help fulfill this need. C3I prioritizes research that identifies promising practices of congregation-based community change efforts; highlights how congregations engage culture and create sacred space for social change; and addresses how congregations can plan and measure their impact. What do congregation-based social services look like? How do congregations collaborate to form coalitions in rural communities? How do congregations mobilize volunteers for community engagement? Are there best practices for congregation-based family mentoring models? How do congregations train chaplains to engage mental illness and spirituality? In what ways are congregations involved in refugee resettlement? What methods do congregations adopt for Asset-Based Community Development efforts? How are congregations involved in addressing human trafficking? What is the history of faith-based social work, and how does it inform the ways congregations engage in community service? How do congregations engage in public discourse initiatives? Research Fellows may be current students interested in congregation-based social change efforts, or faculty conducting practice or research in this arena. To explore becoming a C3I Research Fellow, click here.